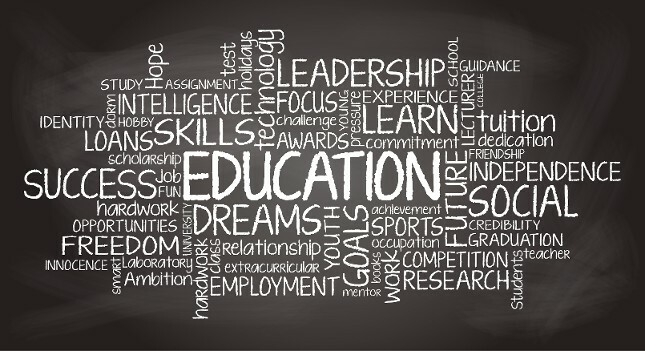 Here is a list of our favorite links relating to education. 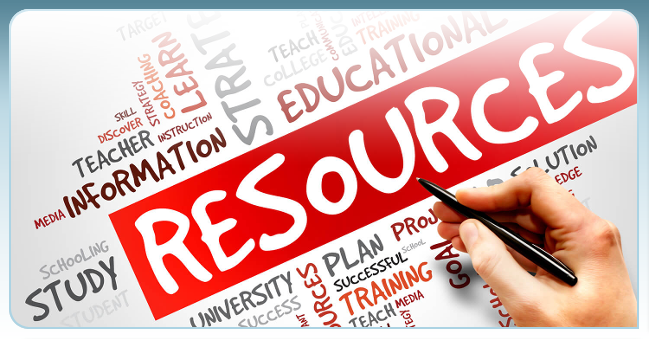 We hope this list helps you LOCATE / RESEARCH information related to education. If you have suggestions about other sites to include, send email to webmaster@gcel.org.